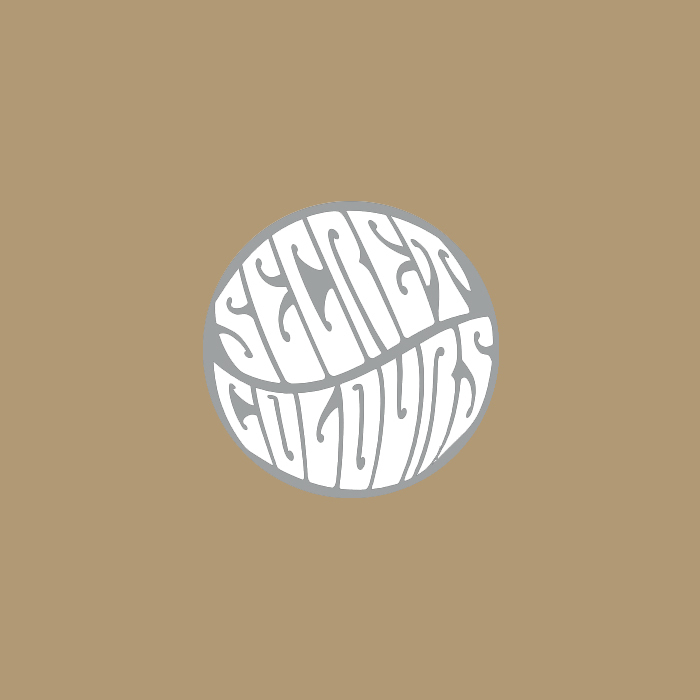 DREAMOVER is excited to be working with SECRET COLOURS on their first vinyl release. This EP features the band's critically acclaimed "EP3" on the A side and two new exclusive songs on the B-Side. All tracks were properly remastered for the vinyl format and sound better than ever. The 12" is pressed on heavyweight colored vinyl. Each copy is a unique color. Although two copies pressed right after each other may look similar, if more than one copy is ordered, we will be sure to include copies from different parts of the run to insure they are very different. 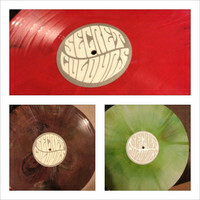 Once these are sold out, they will not be repressed. These are now shipping! New pictures will be available shortly! ALL ORDERS NOW RECEIVE A DOWNLOAD OF ALL THE TRACKS RECORDED DIRECTLY FROM THE REMASTERED VINYL TEST PRESSINGS. All copies also come with a download card.